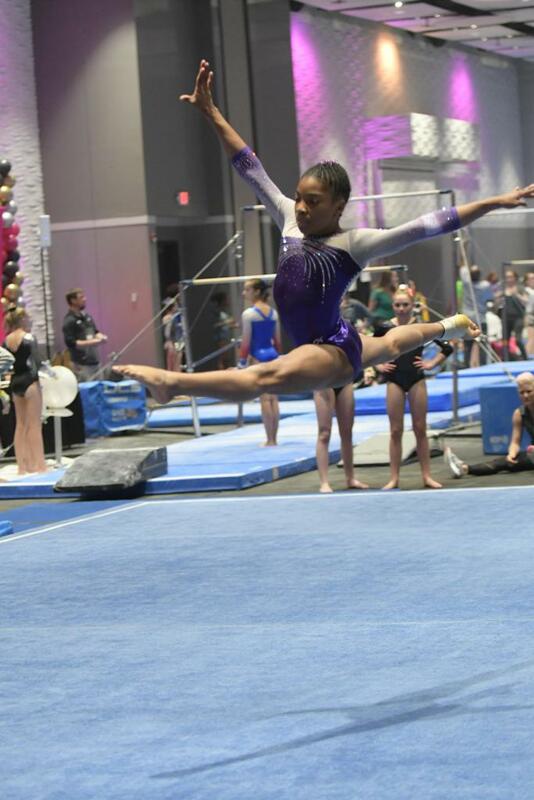 Three Everest Gymnastics athletes have been named to the 2018 Chalk Warrior National All-Star Teams: Haleigh Bryant, Leya Headen and Kayla Ross. A lot goes into putting together the Chalk Warrior National All-Star Teams. 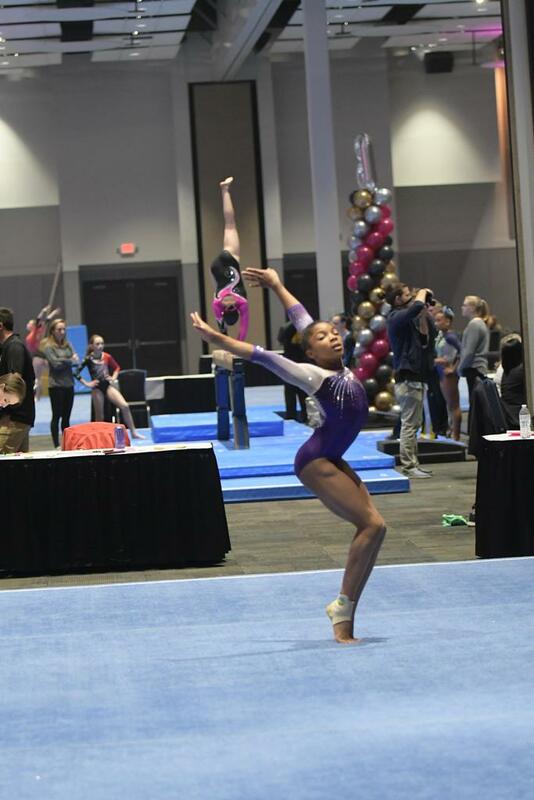 At the end of each Junior Olympic season, Chalk Warrior looks at the top gymnasts in each of the levels 3-10, then creates an average score on each event and in the All-Around, as well as all of the gymnasts’ accomplishments. These teams include the top 10 gymnasts in the nation in each level and each event. 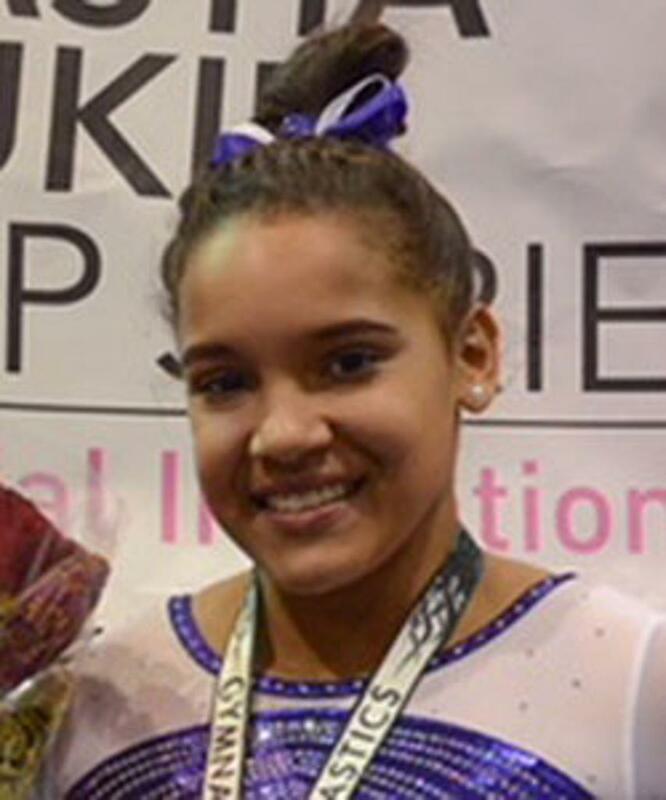 Headen was recognized for All-Around and Bars in Level 5. Ross was recognized for Bars in Level 8. 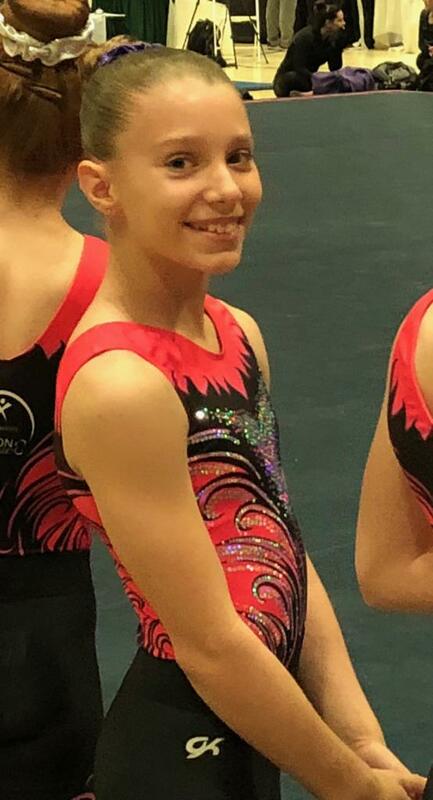 Bryant was recognized for All-Around and Vault in Level 10. “We are so proud that Haleigh, Leya and Kayla received this recognition for all of their hard work throughout the season,” said owner and head coach, Qi Han. 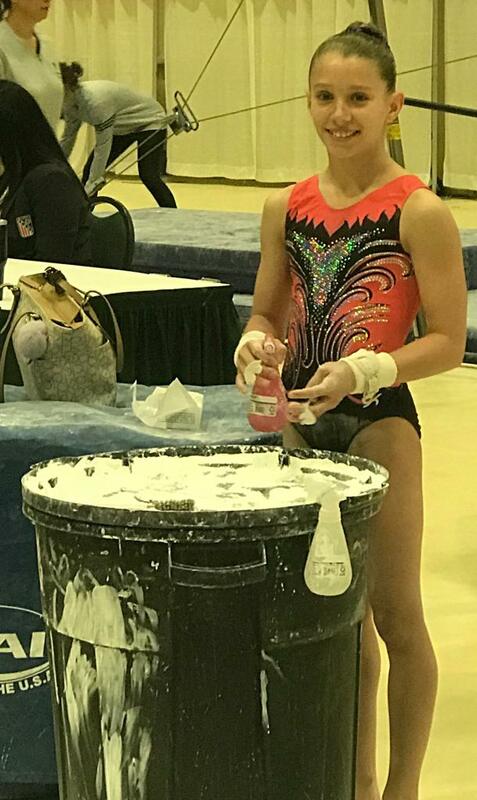 According to its website, Chalk Warrior was created to highlight the gymnasts and clubs in the United States, particularly the up and coming gymnasts that are soon to be stars in the sport.